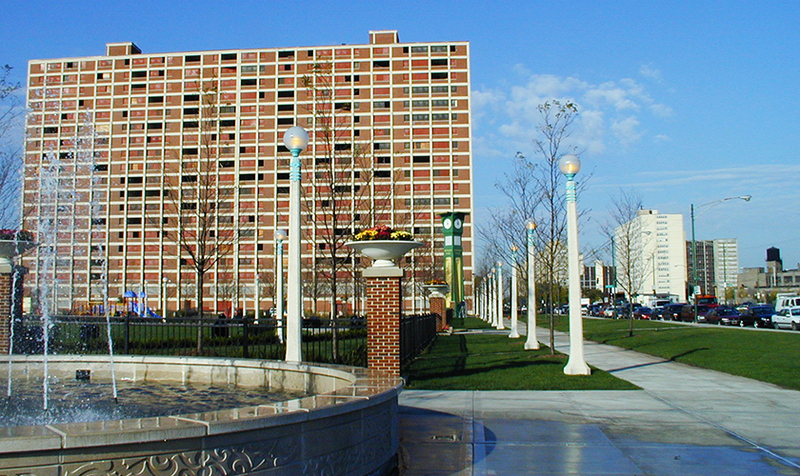 Completed in 1908, Seward Park is one of Chicago’s oldest parks and was most in need of rehabilitation and renovation. 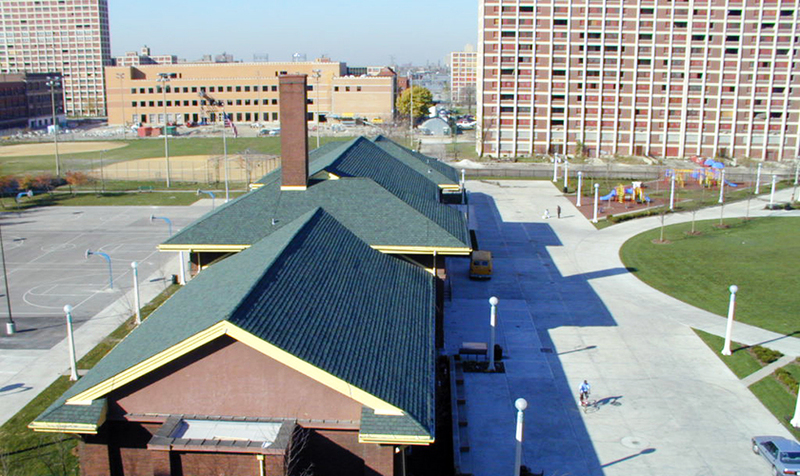 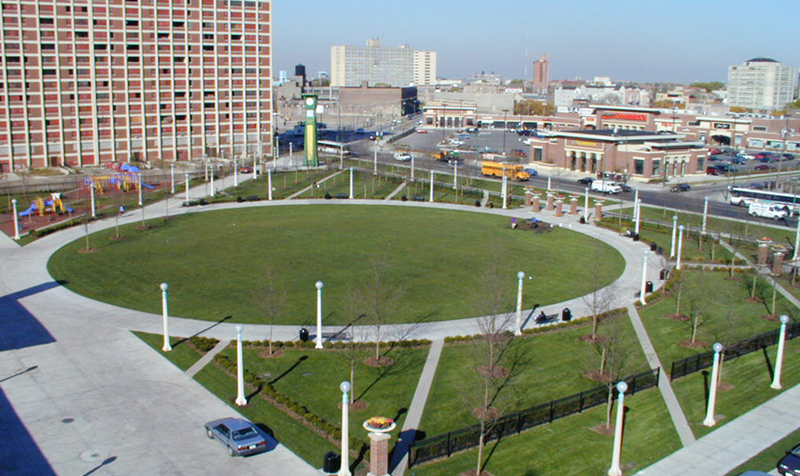 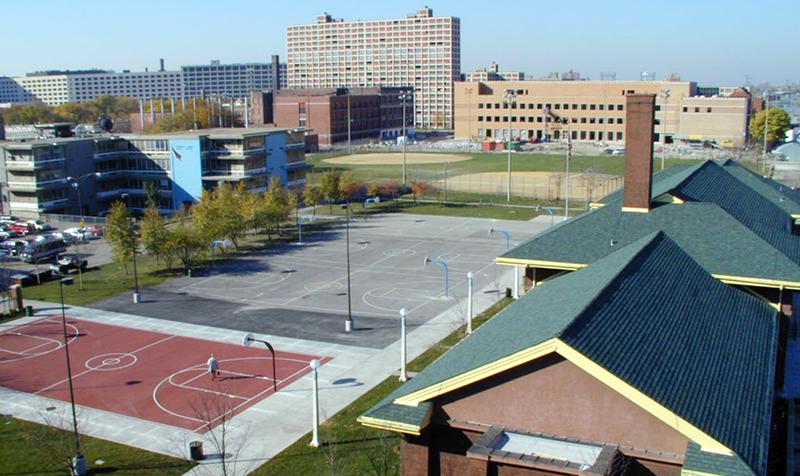 Once a part of an abandoned neighborhood of Chicago Housing Authority buildings, the renovation of this park has helped spark a revitalization of the entire neighborhood. 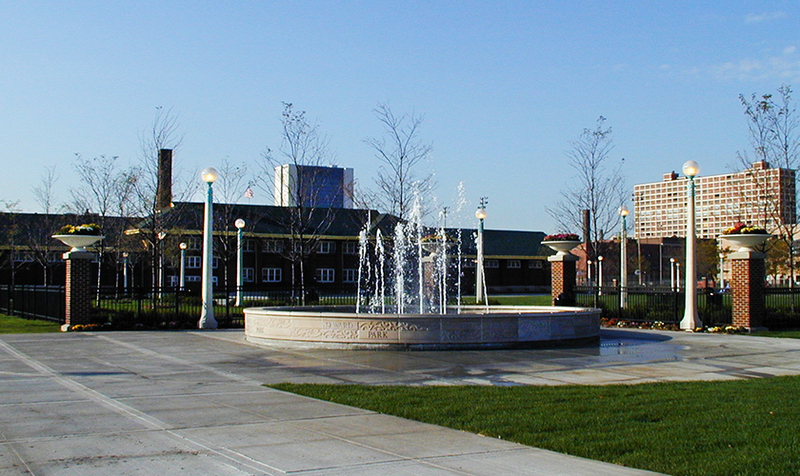 The large field house and grounds were updated with site lighting, a lighted fountain and children’s playground.